Justin Shovelain is the founder of the quantitative long term strategy organization Convergence. 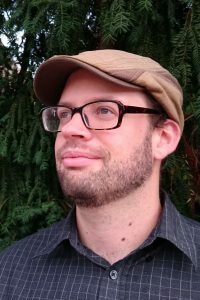 Over the last nine years he has worked with MIRI, CFAR, EA Global, Founders Fund, and Leverage, and done work in EA strategy, fundraising, networking, teaching, cognitive enhancement, and AI safety research. He has a MS degree in computer science and BS degrees in computer science, mathematics, and physics. David has a background as R&D Project Manager at Ericsson where he led a project of 30 experienced software engineers. He has a further background as a Software Engineer and has a BS in Computer Engineering. 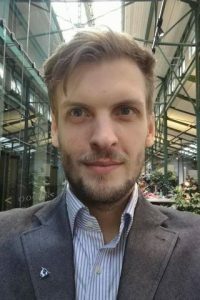 He has worked with the Future of Humanity Institute, has explored research projects in ML and AI strategy with FHI researchers, and co-organized the first AI Safety Camp. Andrew has a background in machine learning, computational neuroscience, policy and AI. He has worked in the neural and genetic origin of schizophrenia and published work on classifying human neuroimaging data. 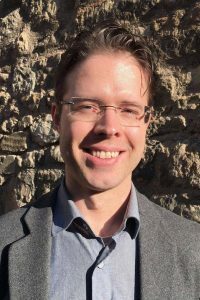 His Ph.D was at University of Edinburgh in Neuroinformatics and he went on to work writing modelling and stats software with the Brain Research Imaging Centre, and is a Center for Applied Rationality bootcamp alumnus. Kristian is the founder of several NGOs and companies. Between 2013 and 2014 he worked as a project manager at the University of Oxford’s Future of Humanity Institute. He has a background in mathematics, philosophy, computer science and artificial intelligence. 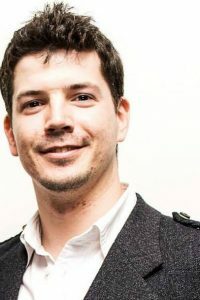 He has been heavily involved in the Effective Altruism Movement since 2010 by working for several organisations in the space on issues ranging for existential risk to charity evaluations. Eric has a background in physics and economics. 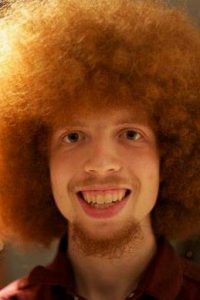 He has worked as a software engineer in several Bay Area startups. He’s been aligned with Effective Altruism ever since reading the work of Peter Singer. He’s currently pursuing independent learning and research with the goal of improving the prospect of a long and flourishing future for all persons. Nevin is an entrepreneur who has co-founded three companies. His mission in life is to solve the coordination problems that are stopping humanity from achieving its potential, and he’s particularly concerned about averting the long-term risks posed by the development of artificial intelligence. Nevin oversees strategy, legal, and team coordination at Reserve. Ozzie has done engineering work at Yahoo!, DEKA Research and Development, and Grand Rounds. 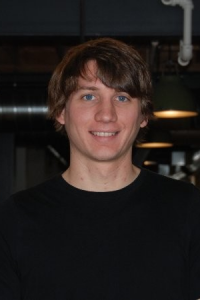 He cofounded Bow Labs Inc, a company that created multiple profitable applications. Later he worked at 80,000 Hours, an Oxford affiliated nonprofit that made expected value estimates of ethical careers. 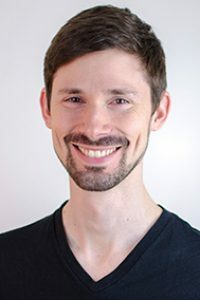 He also cofounded .impact, an online collective that has helped organize hundreds of international volunteers to make projects on the topic of Effective Altruism.